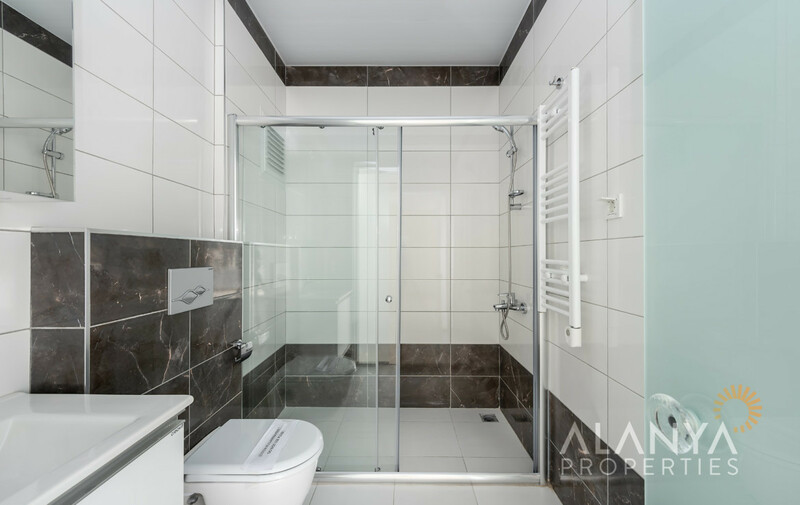 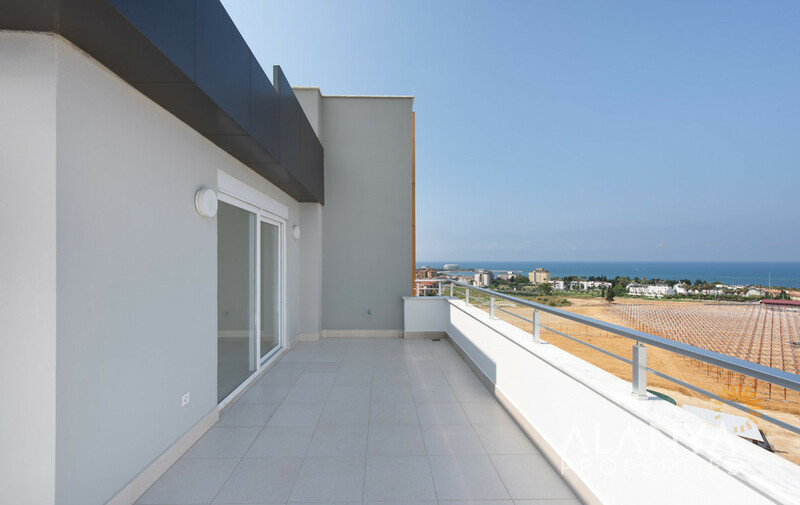 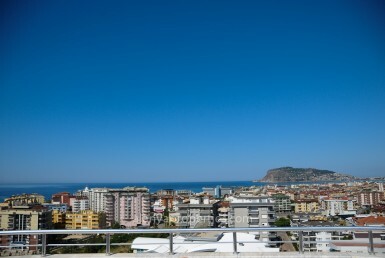 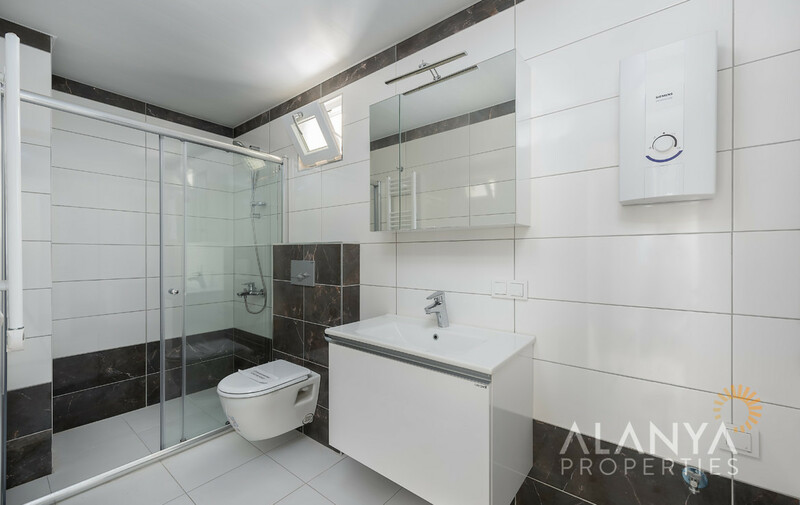 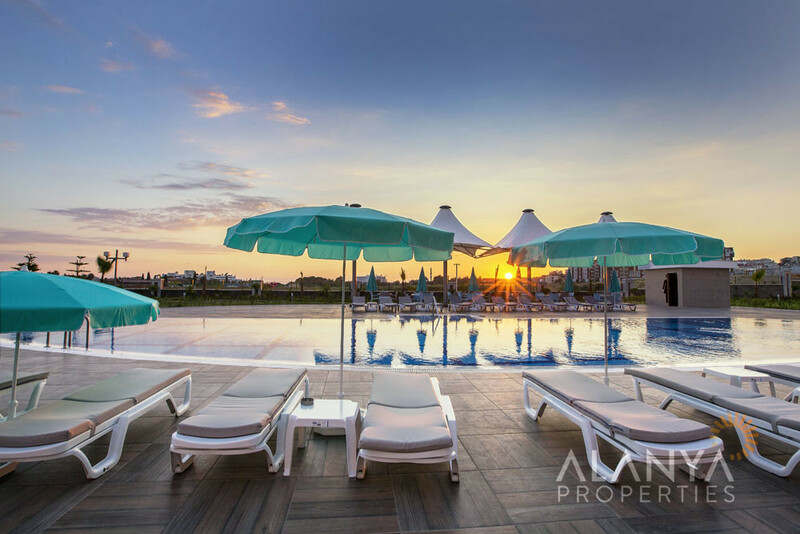 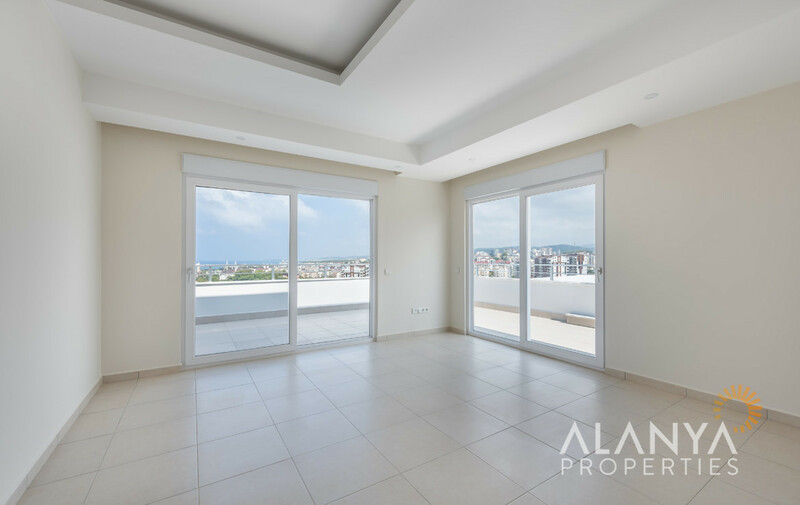 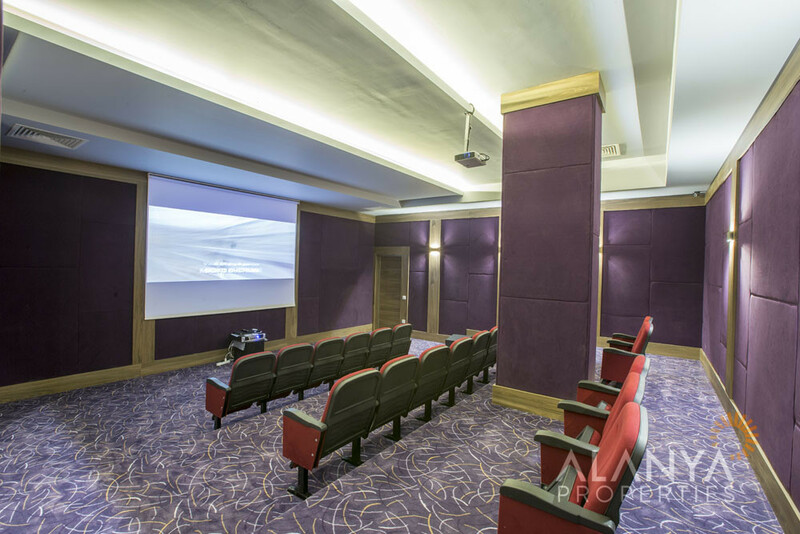 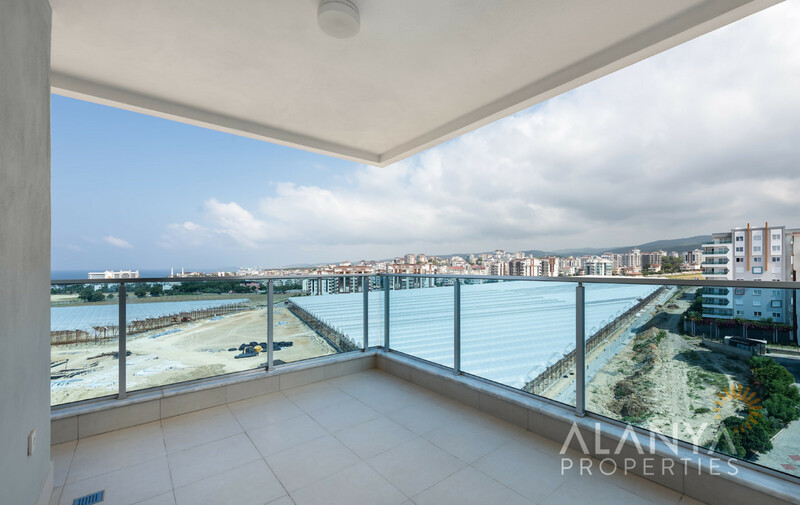 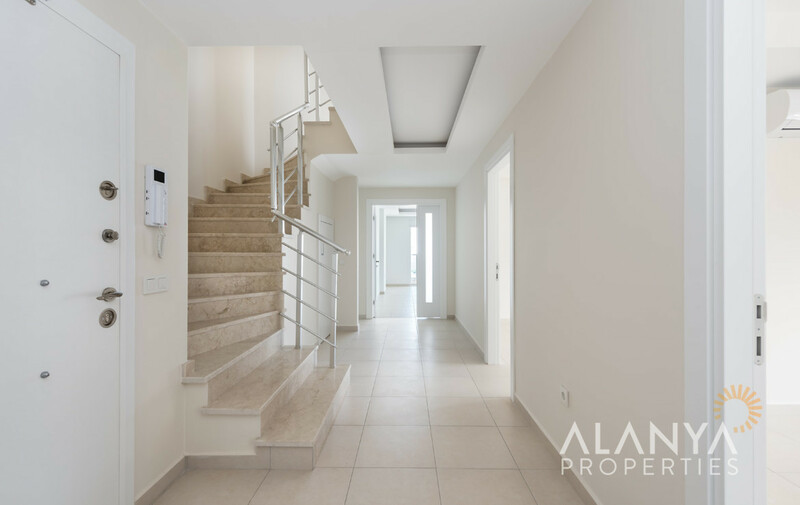 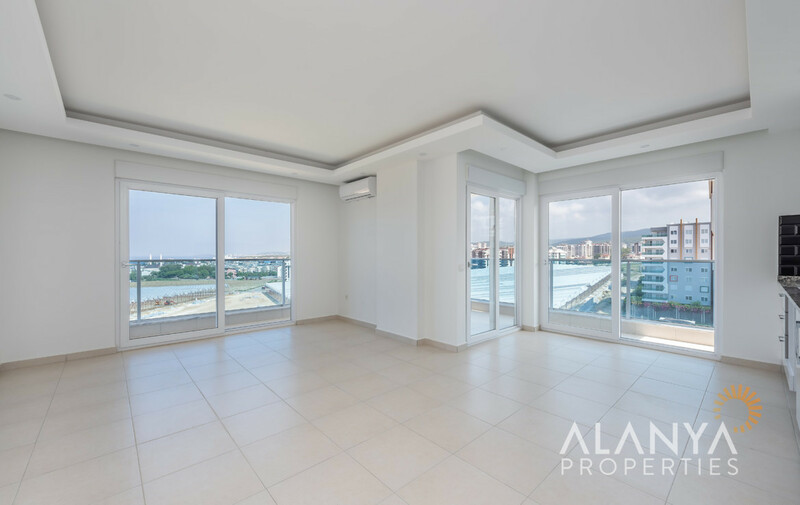 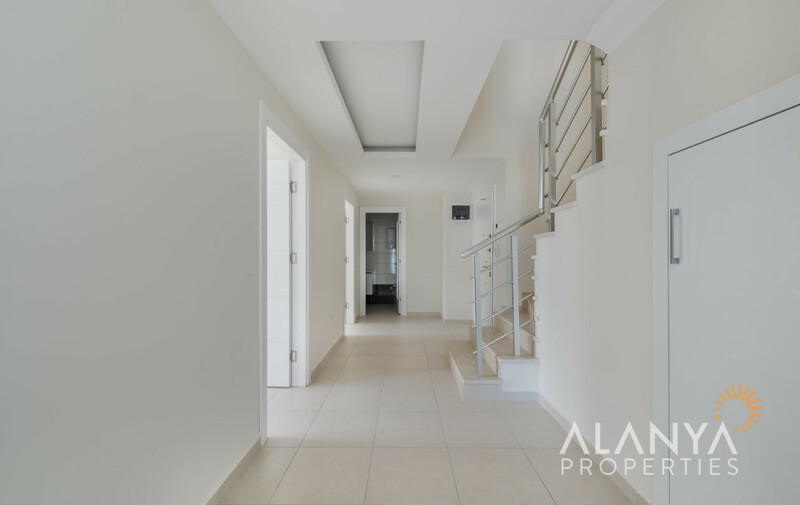 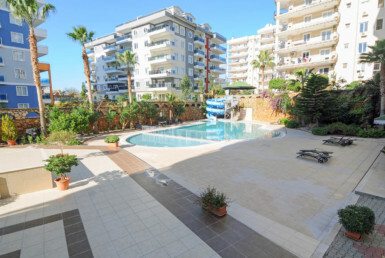 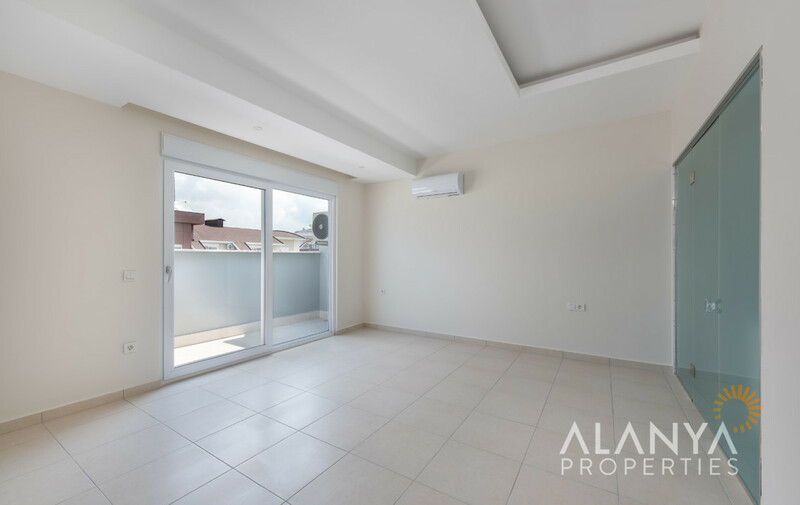 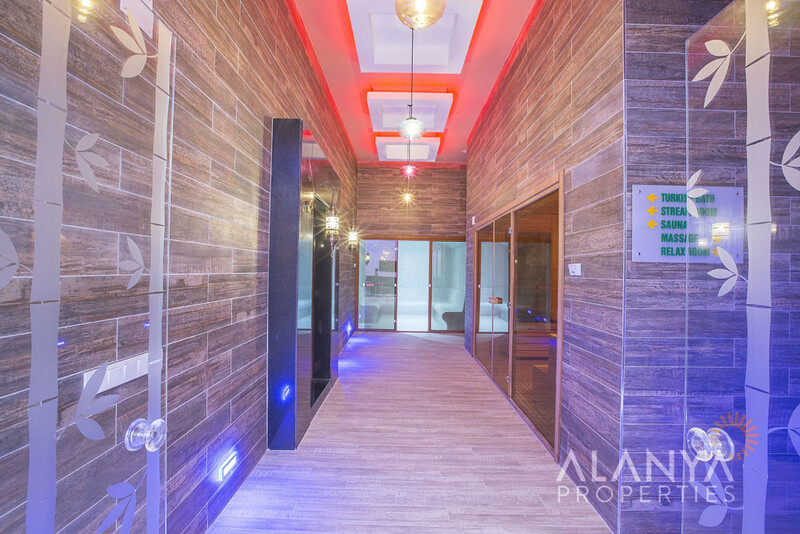 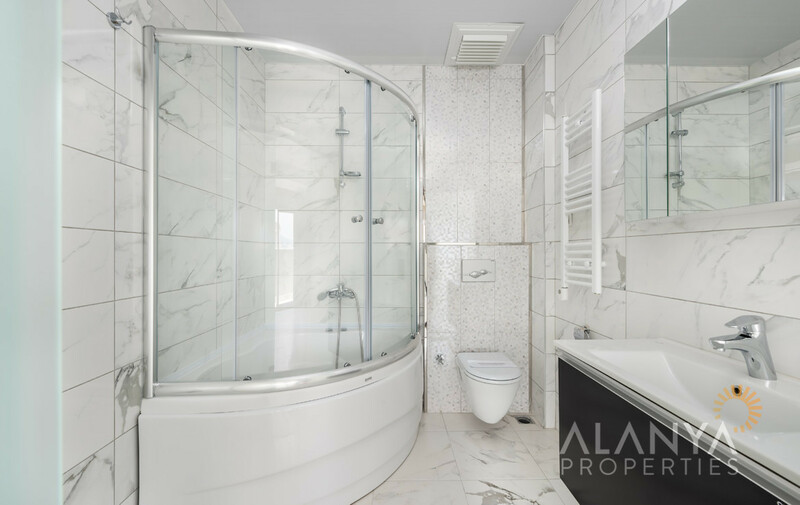 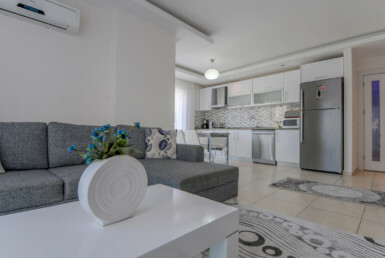 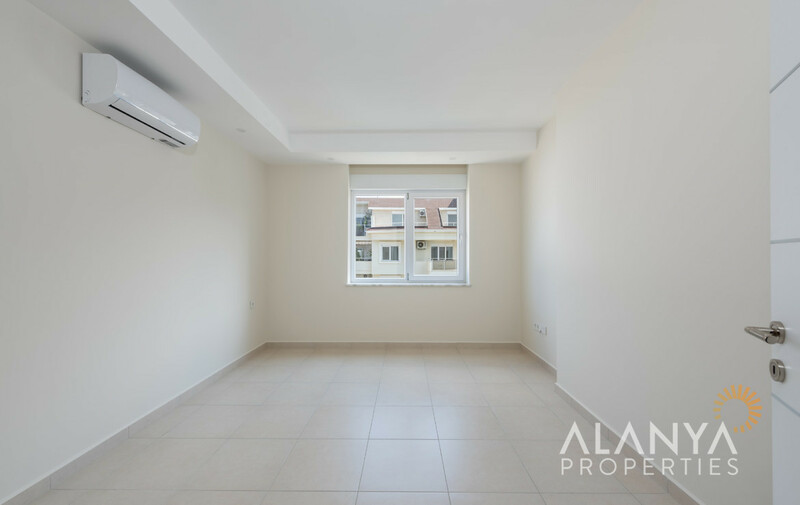 4 bedrooms penthouse with sea view in Avsallar, Alanya. 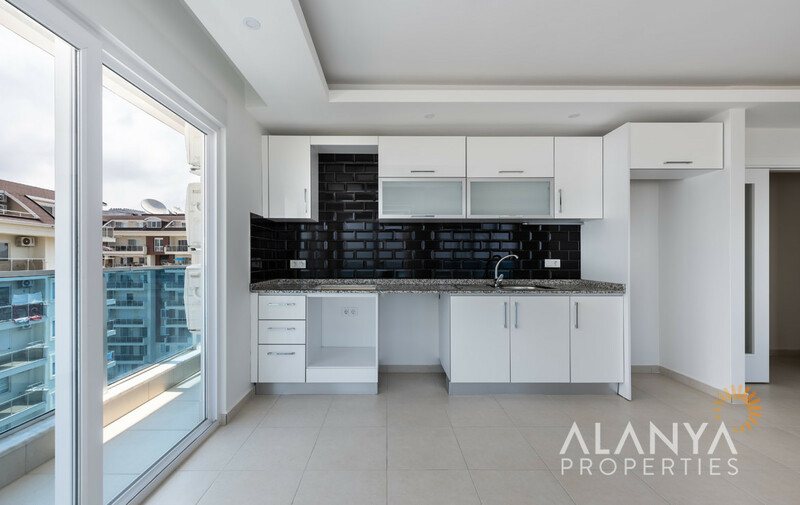 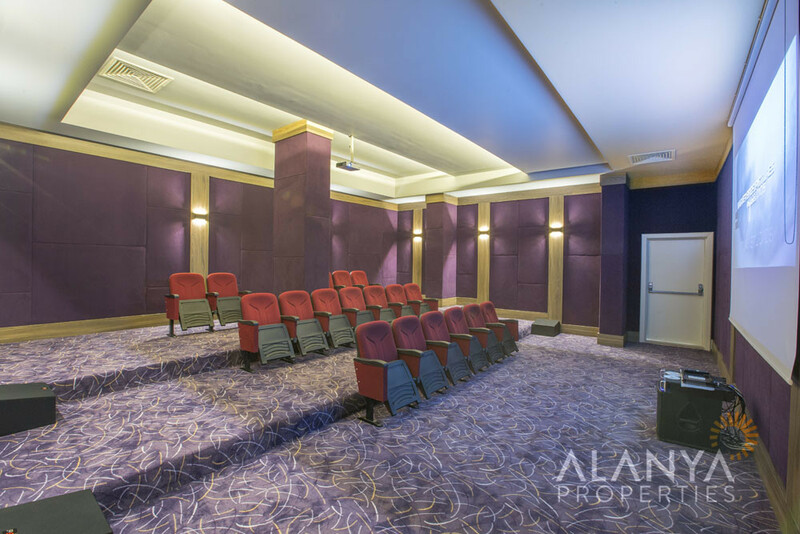 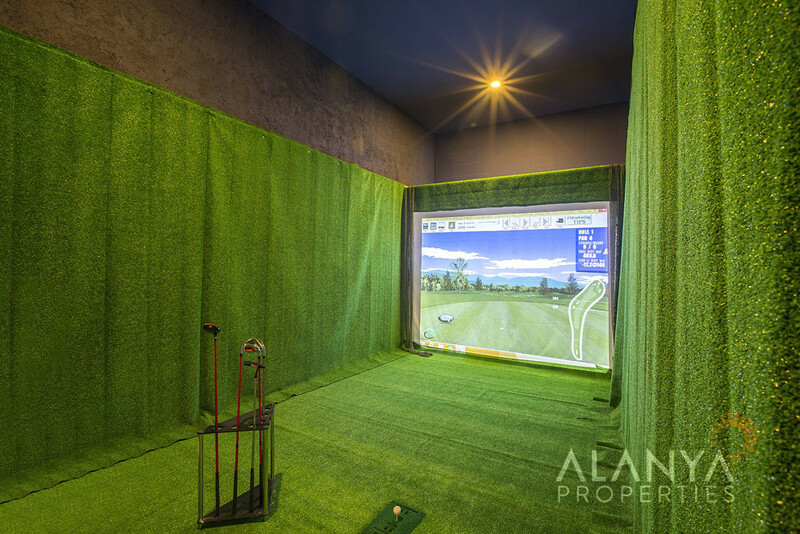 This penthouse is in the complex Emerald Dreams, which finished in March 2017 and ready to move. 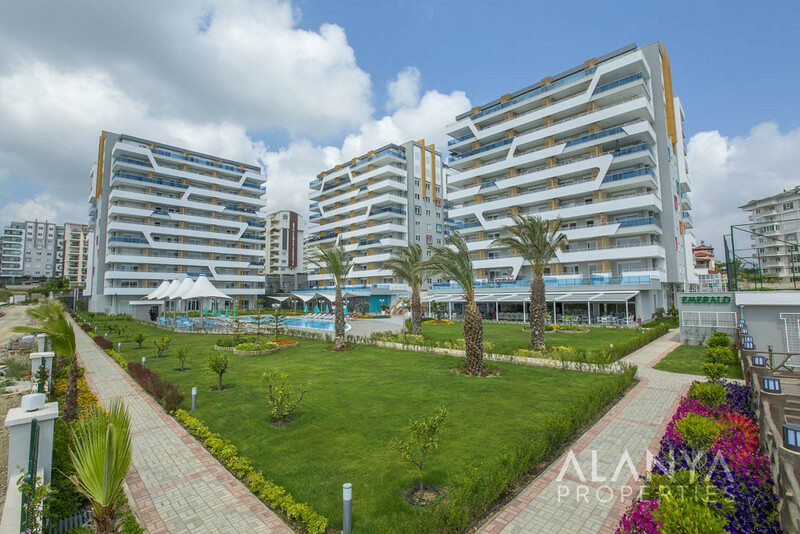 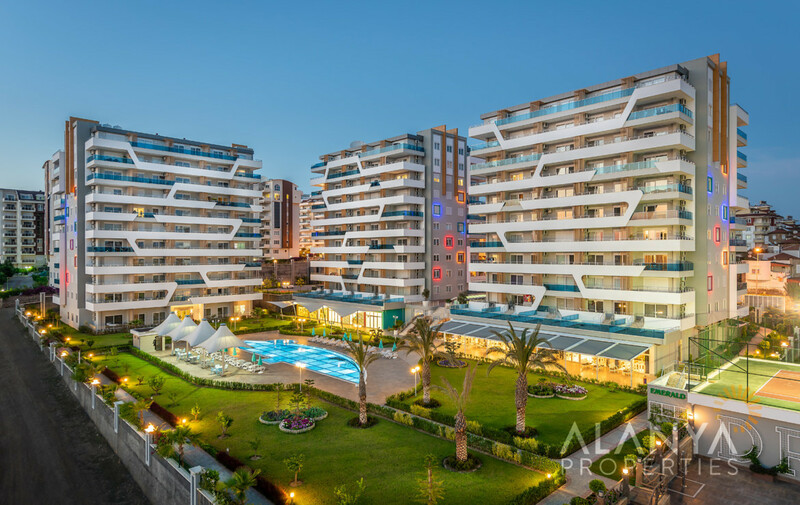 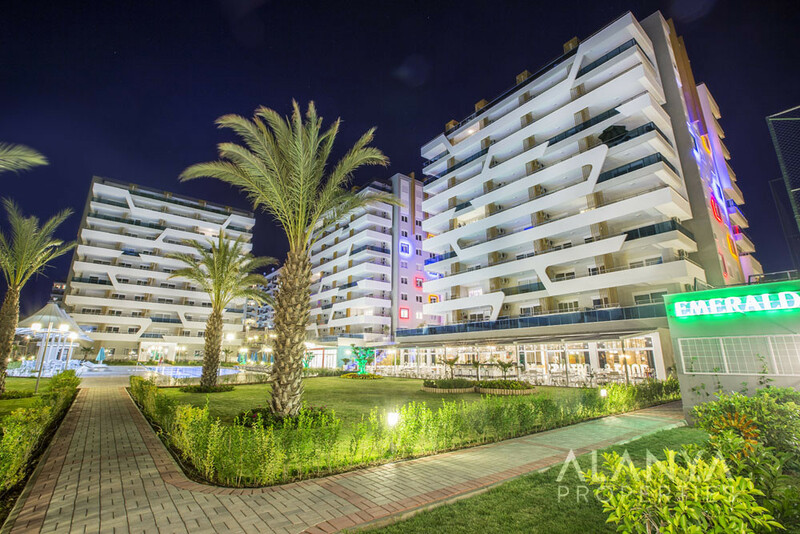 Emerald Dreams has three blocks, each block with 9 floors, totally 184 units and beautiful panoramic views towards the Mediterranean Sea in Avsallar, Alanya. 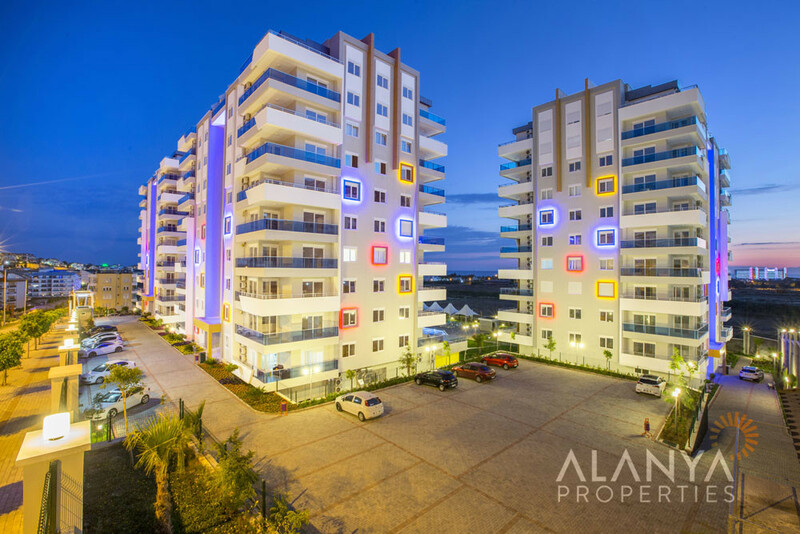 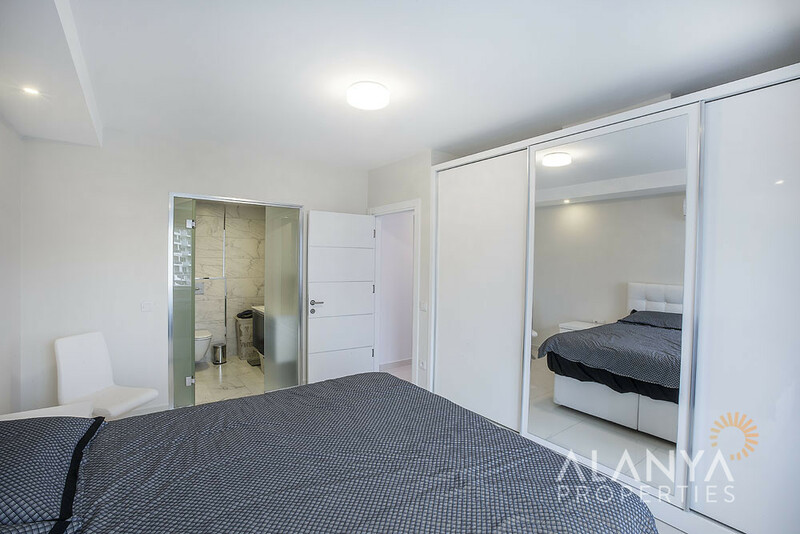 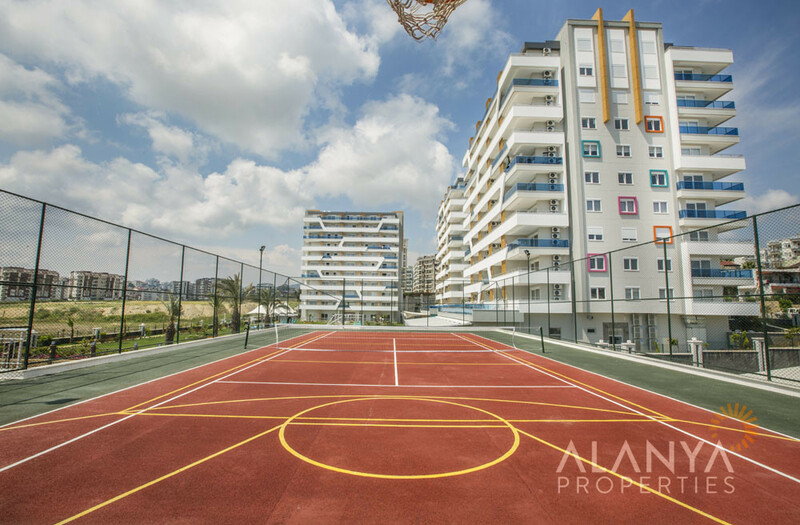 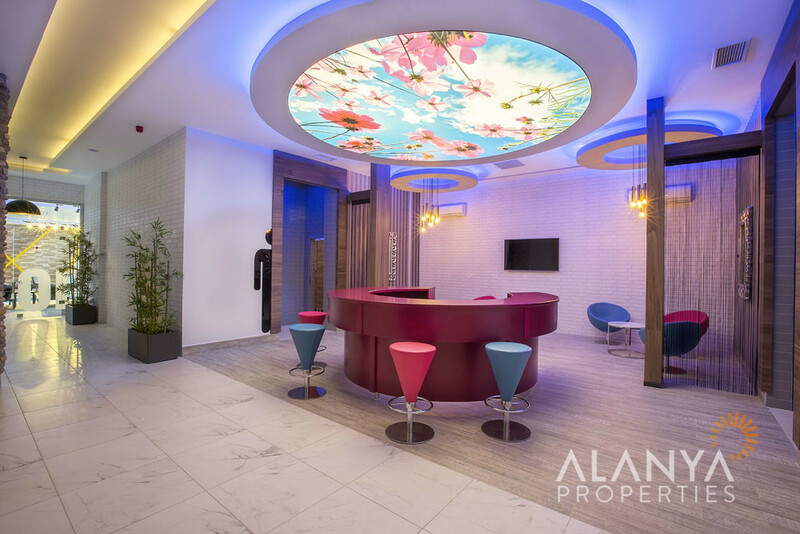 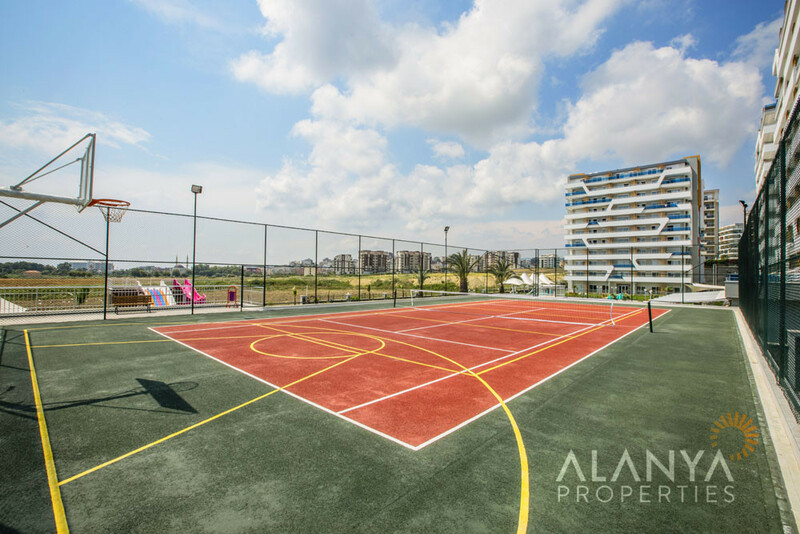 Apartment sizes: Studio, 1+1 and 2+1 apartments and 2+1, 3+1 and 4+1 duplex apartments are available. 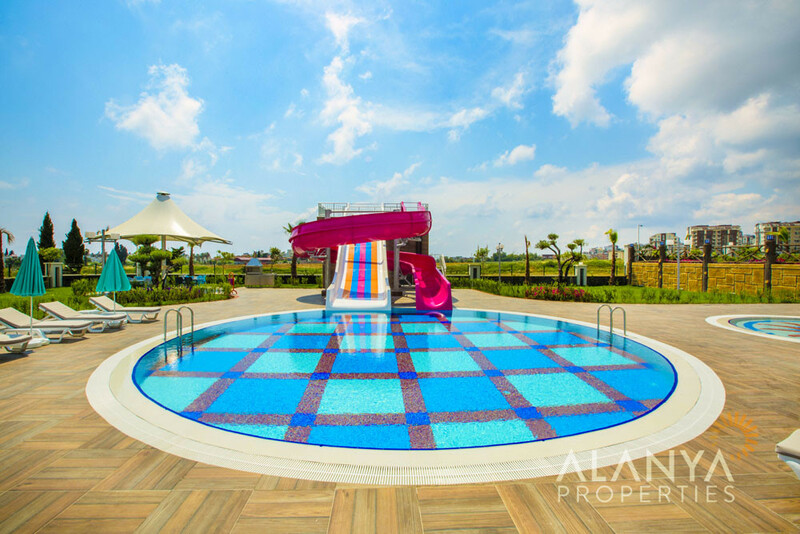 Emerald Dreams has many facilities like a large outdoor swimming pool, separated swimming pool area with waterslides, gorgeous spa-area, where you can find eg. 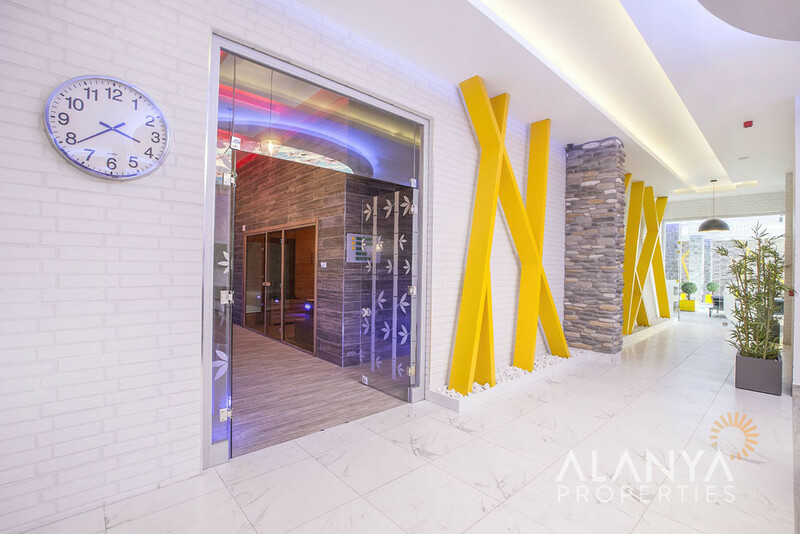 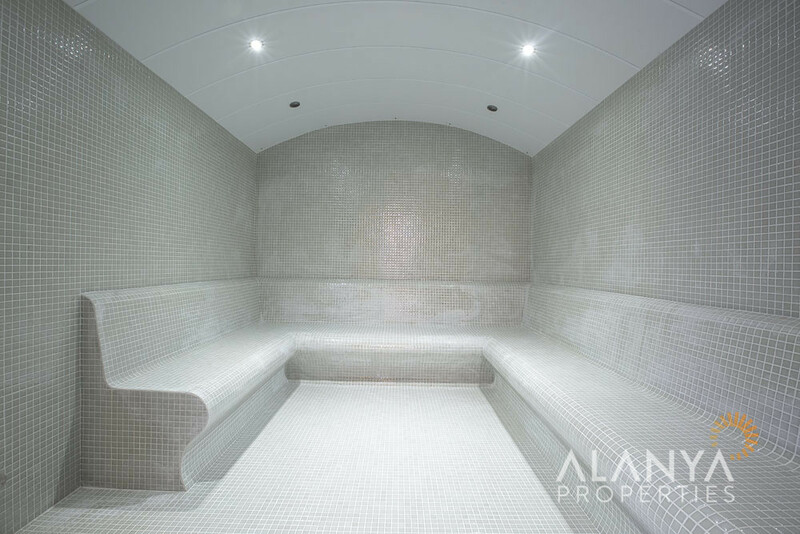 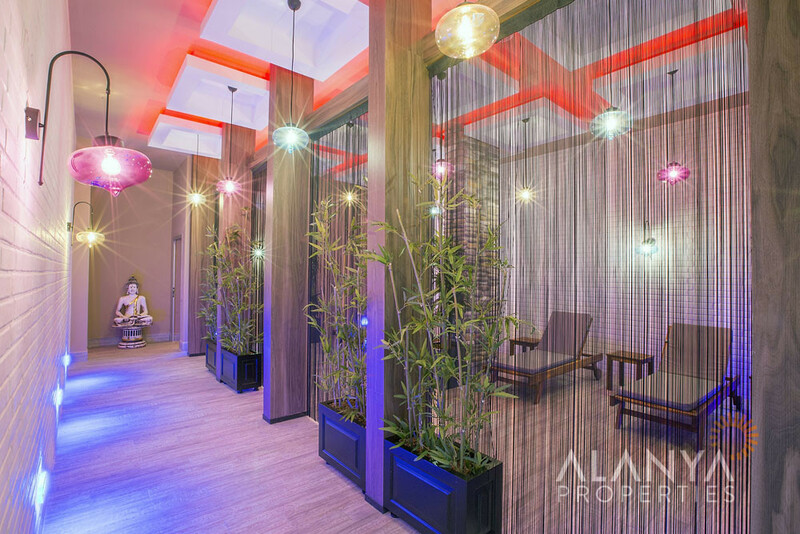 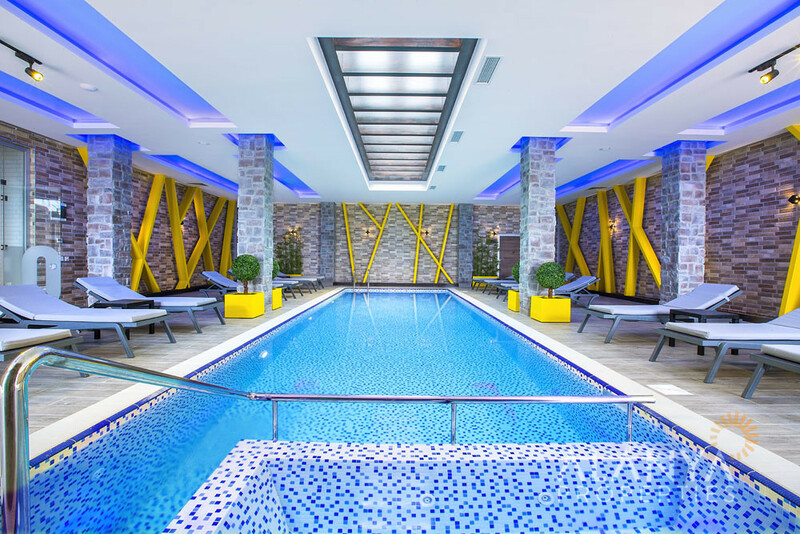 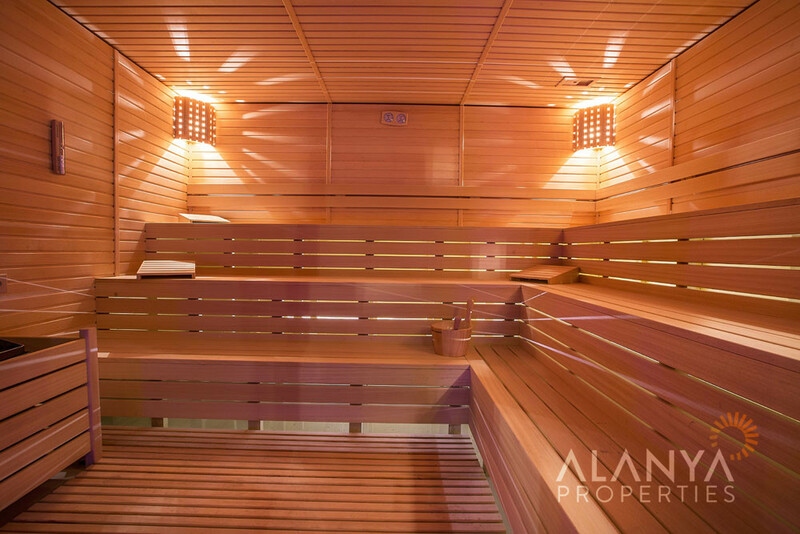 Turkish bath (hamam), sauna, fitness, indoor swimming pool also an underground parking and much more. 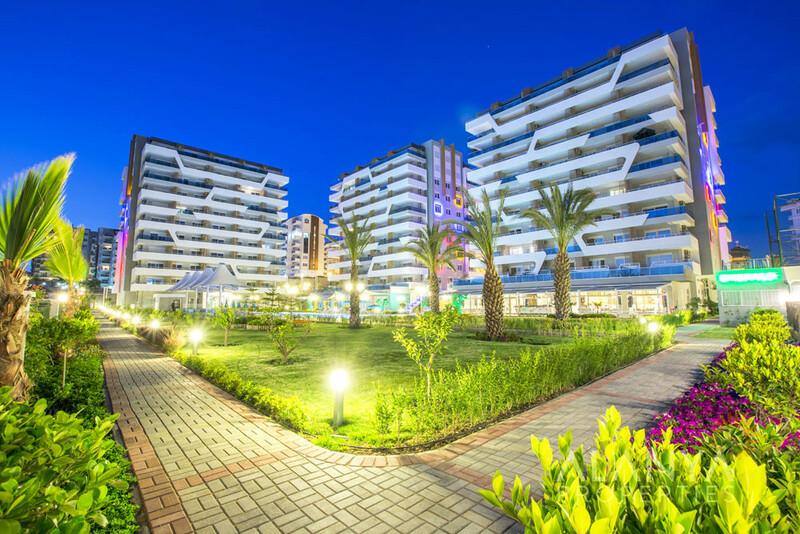 Emerald Dreams is only 300 m to the beach and 600 m to Avsallar city center. 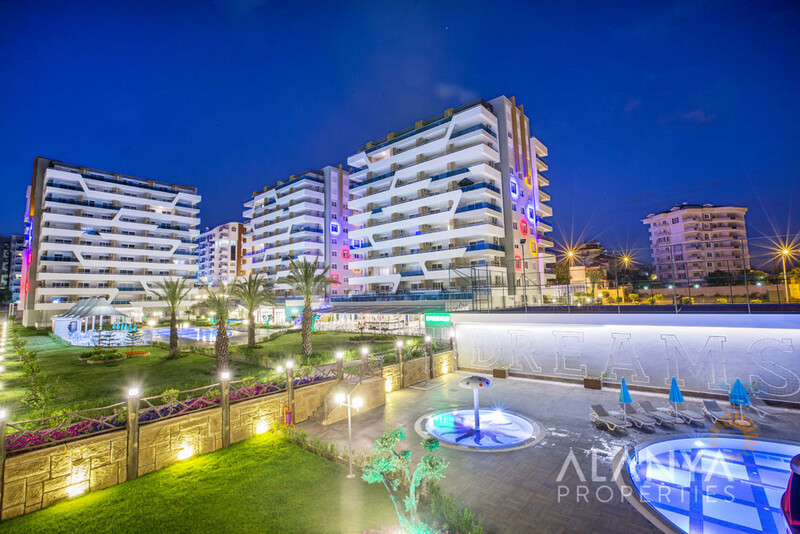 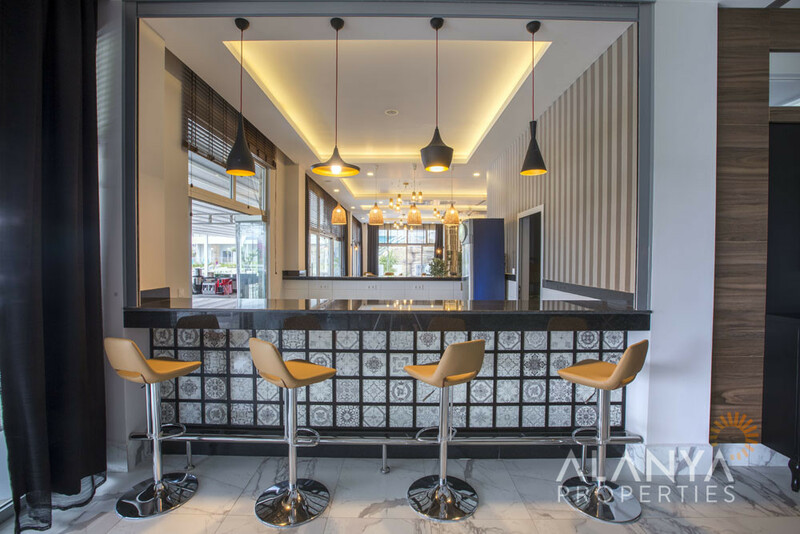 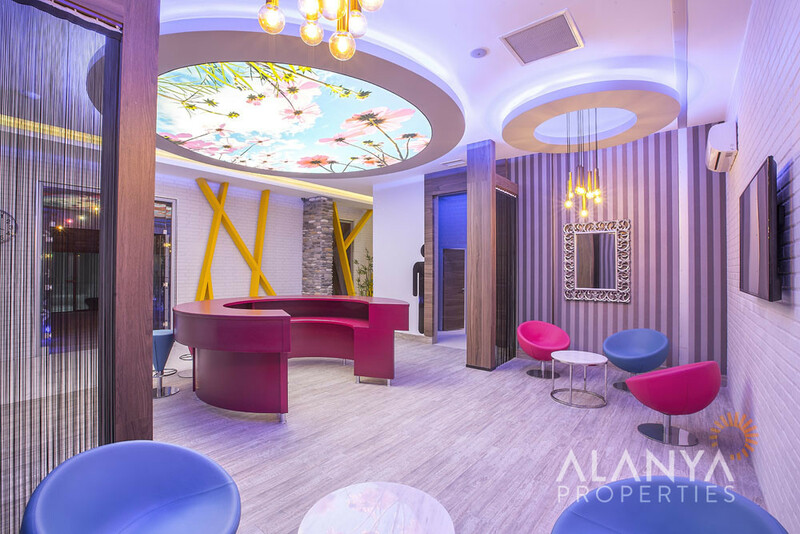 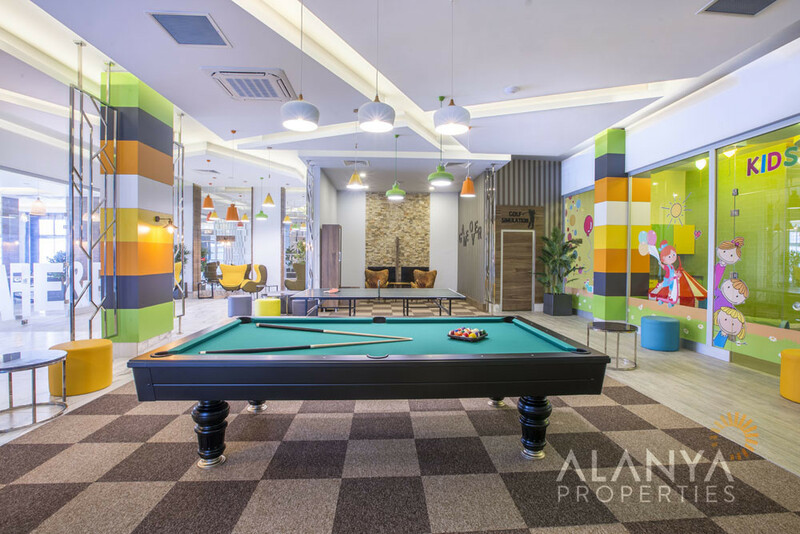 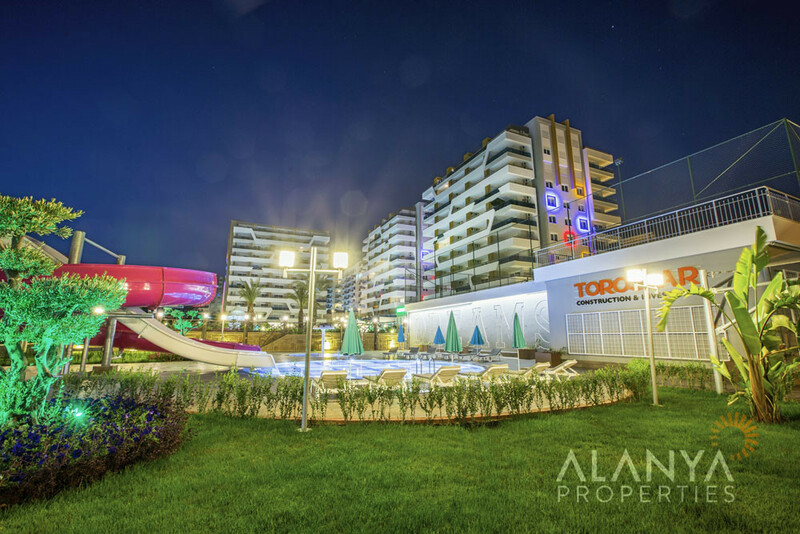 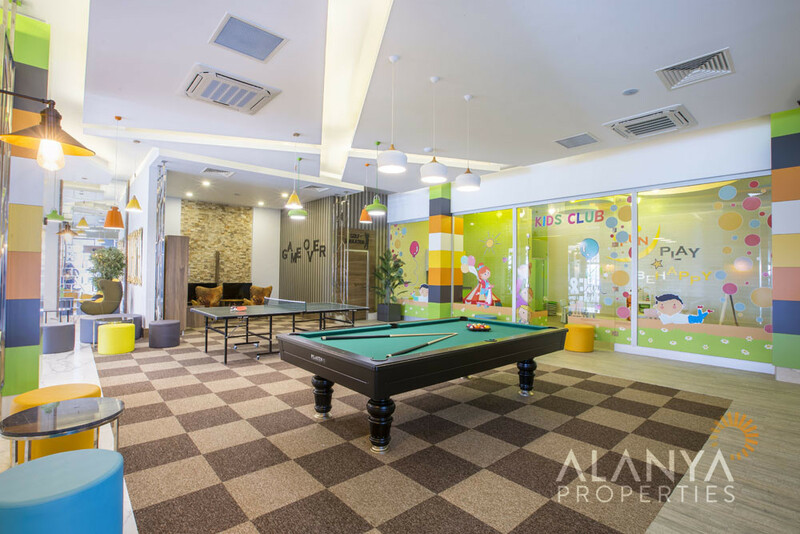 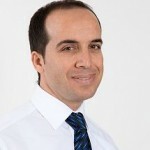 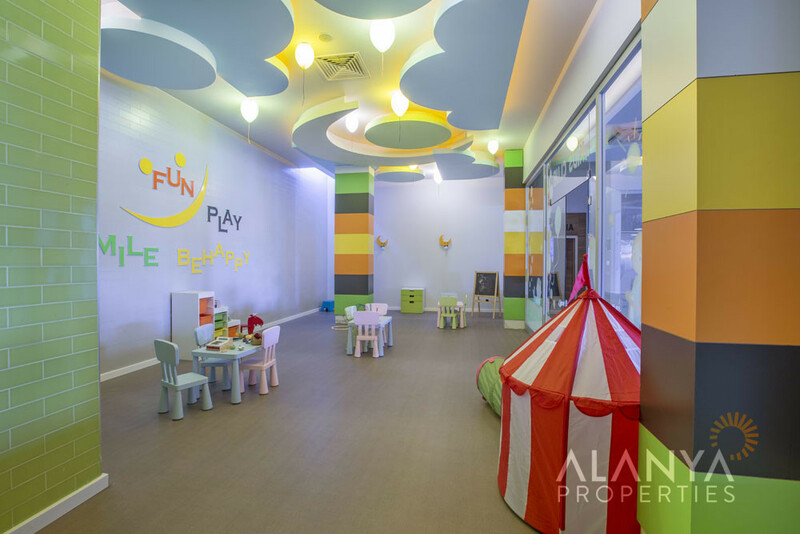 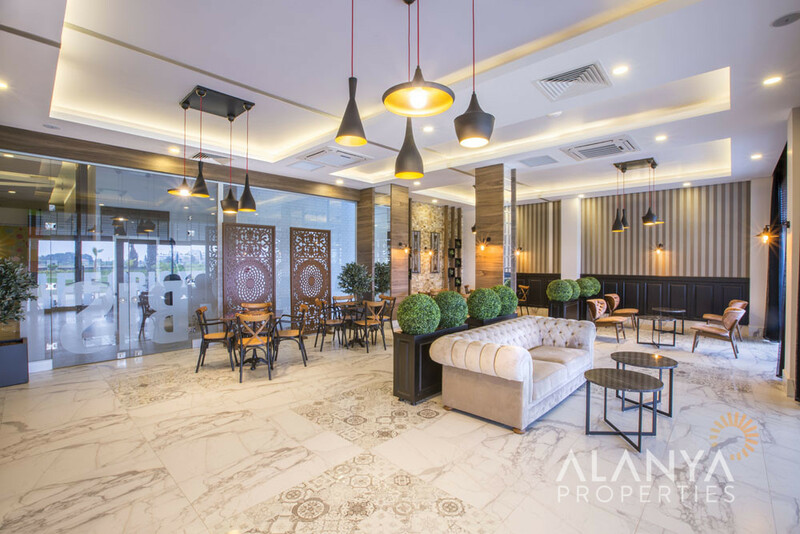 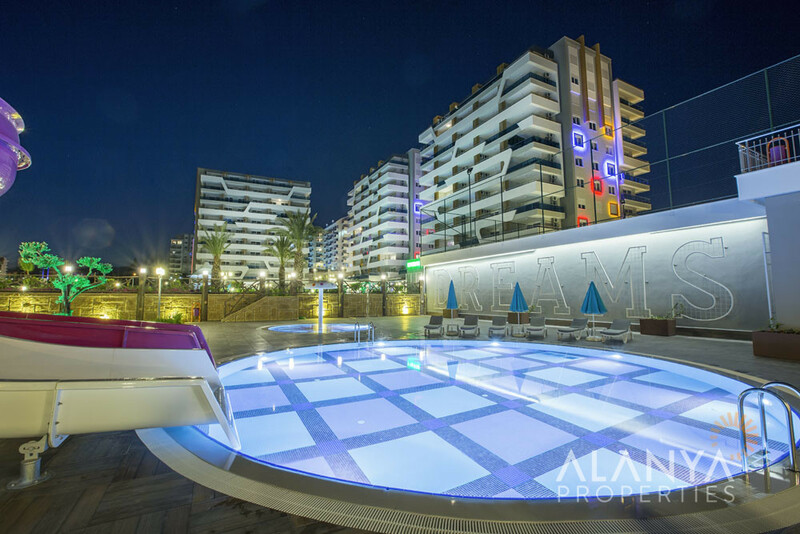 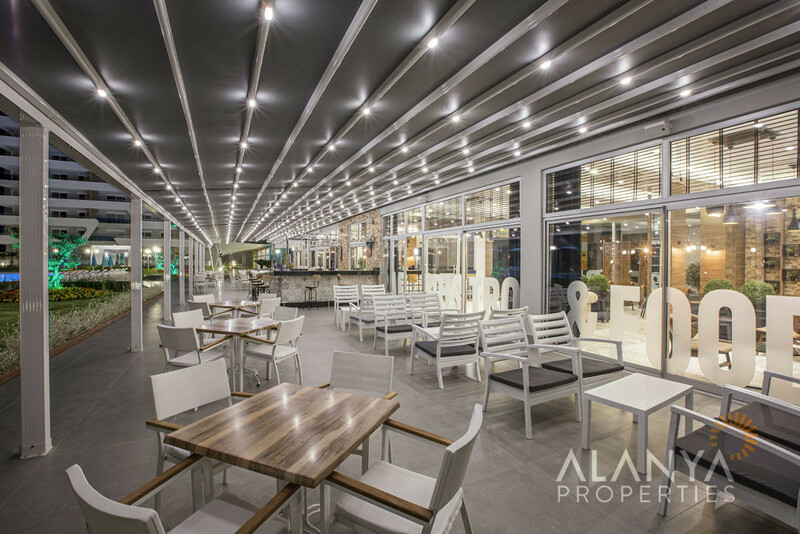 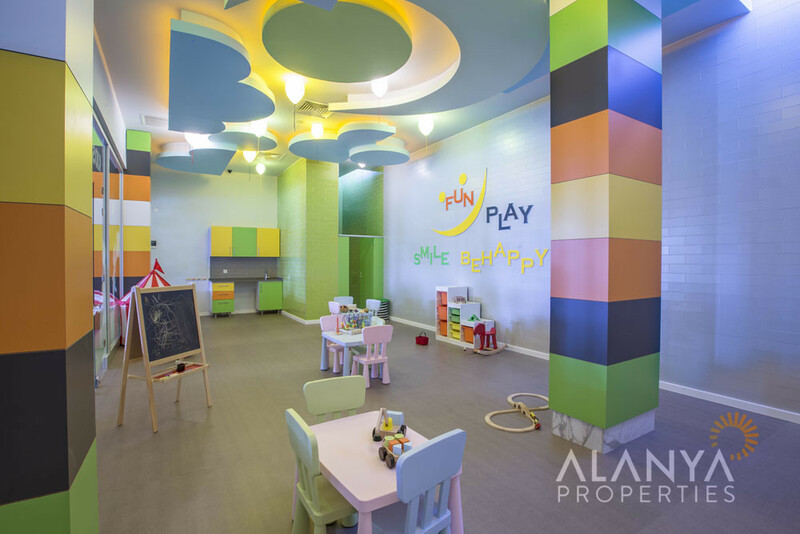 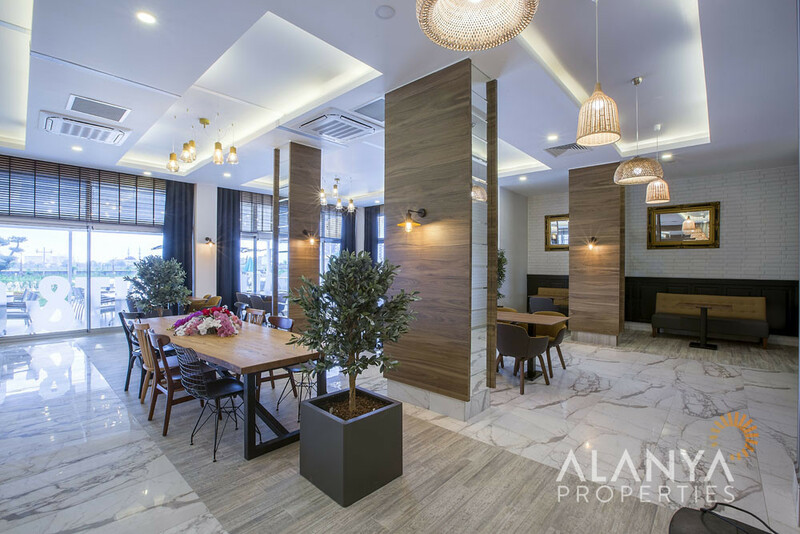 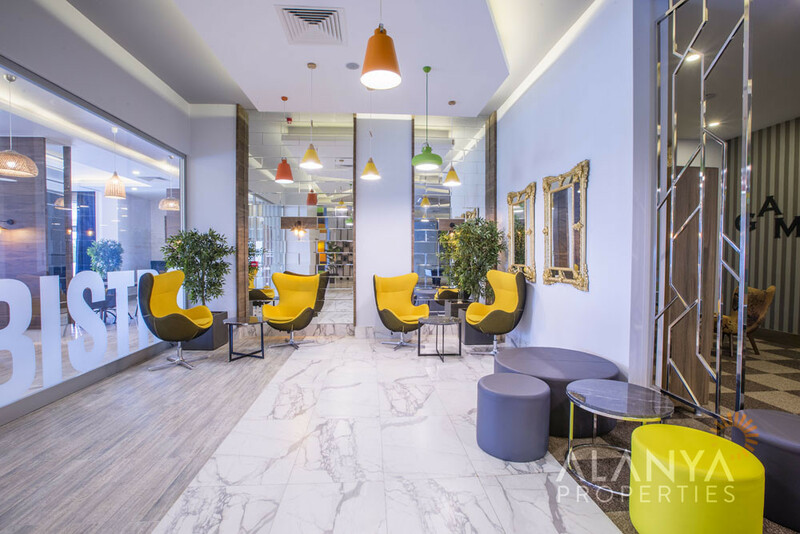 For more informations and details please contact us, Alanya Properties.